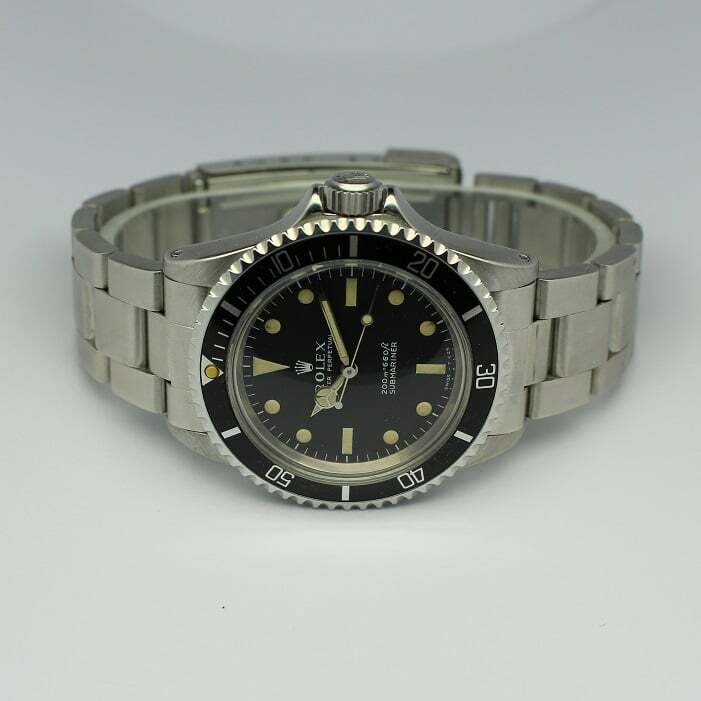 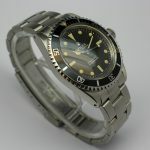 Circa 1968 Rolex Submariner 5513 Stainless Steel Cal.1520, This is a one owner watch and is in exceptional pre-owned condition. 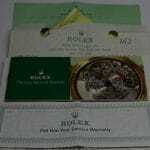 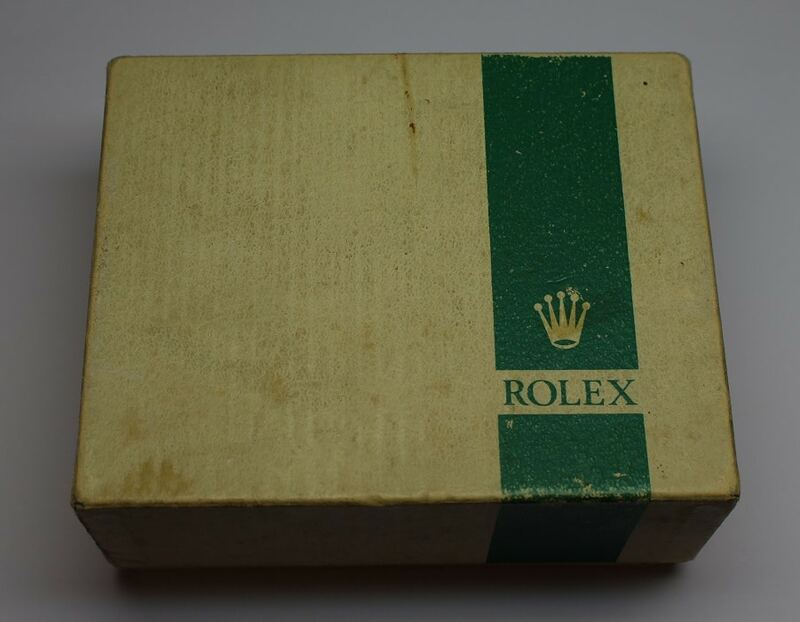 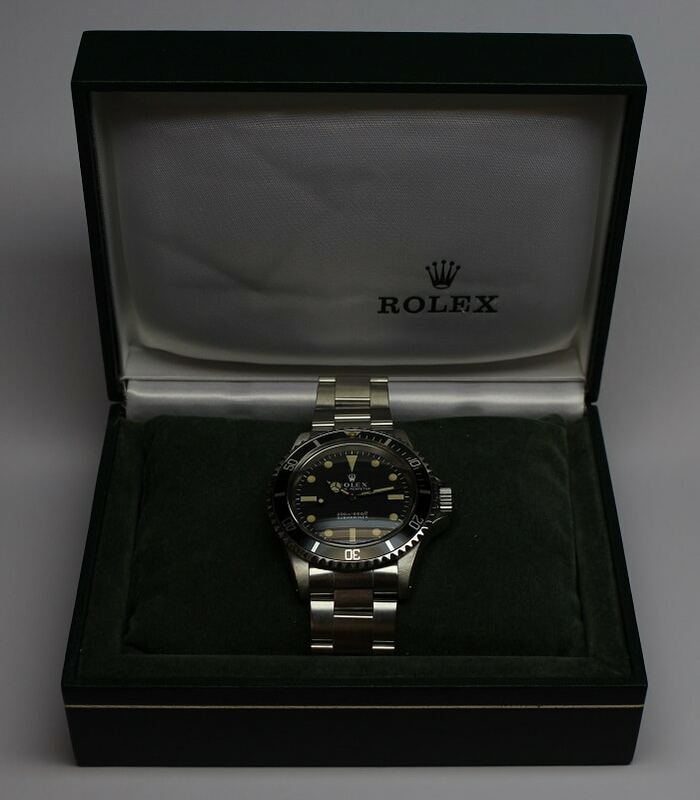 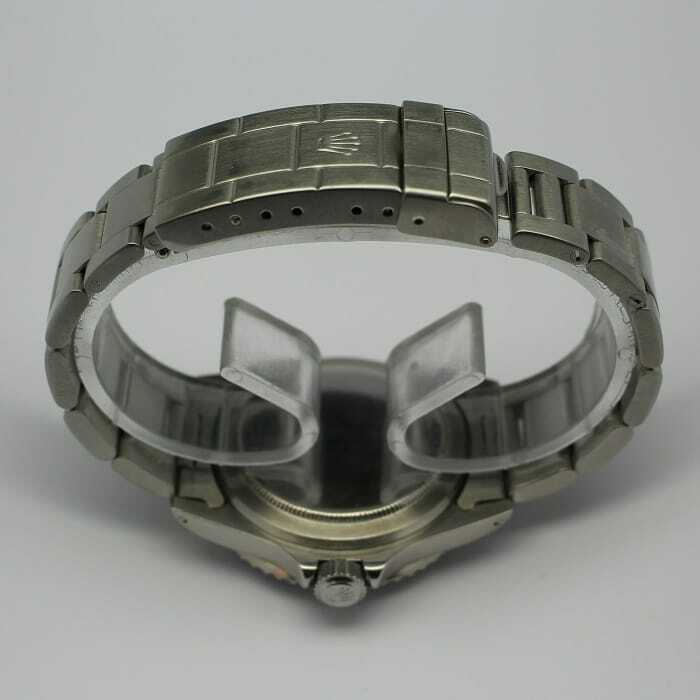 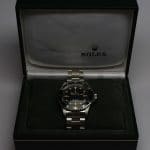 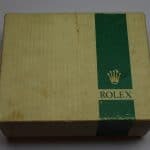 It includes it's original box with polishing cloth, and also comes with Rolex papers. 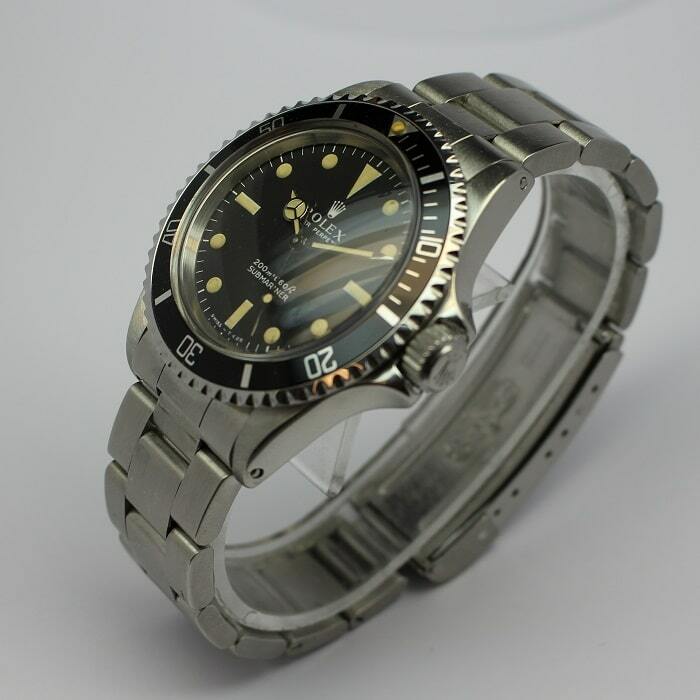 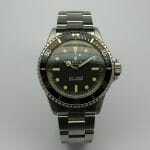 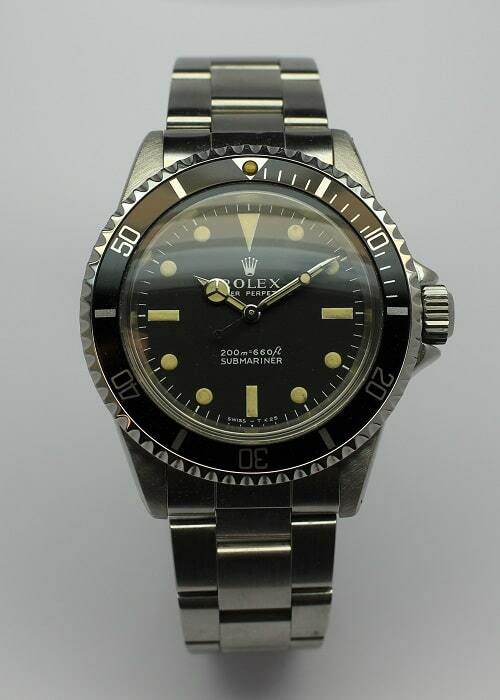 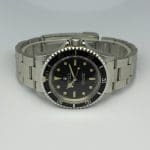 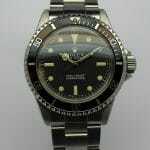 It has been cleaned and serviced by Rolex and all service records are included. 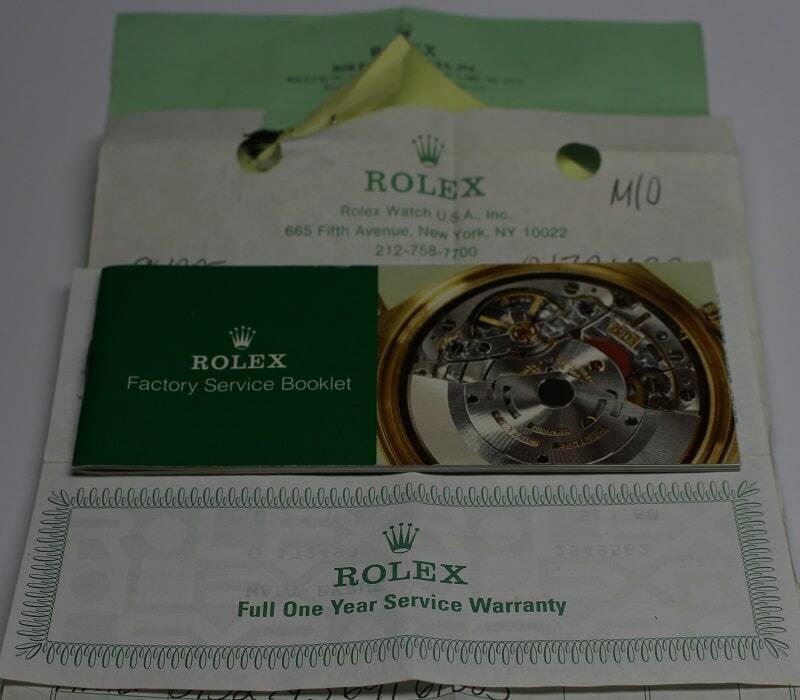 The bracelet was factory replaced by Rolex, and that receipt is also included. 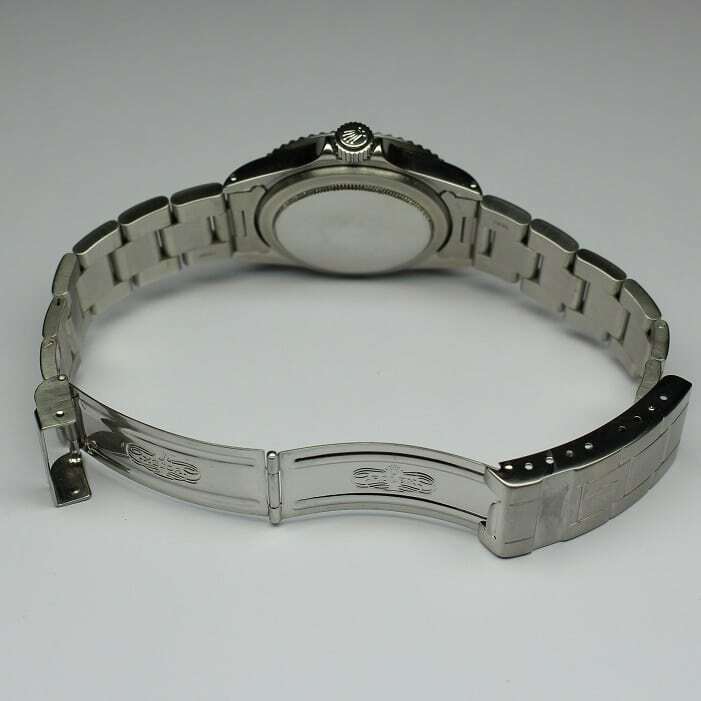 This watch is in like new condition!